Just a few days ago, we reported how Skype had vulnerability in its Android app that could expose personal data and leaves it unencrypted and accessible to all other apps requesting a simple memory read by directory. The data was stored in plain-text format and this is not expected of Skype, a company that boasts of extremely secure voice channels. Skype for Android is potentially vulnerable. So much so, that it exposes personal data to any app asking for it. Data is left out in the wild and the app stores it with improper permissions allowing access from any other rouge app. In short, any other app installed on your phone can steal your personal Skype data without you knowing about it. After the exploit was spotted and covered in elaborate by Androidandme, Skype issued a statement assuring a fix to the problem. It took them less than a week, and a Skype has issued a fix to their problem. 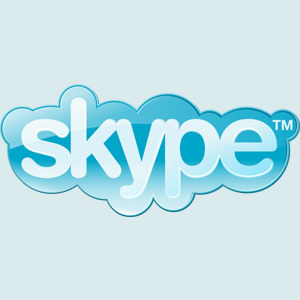 The new Android app for Skype has fixed another big problem, VOIP calling. If you were wondering what was wrong with that, well, it was available only on Verizon until now. However, from now, the VOIP feature of Skype is available on any 3G network in the US, not just Verizon. This makes the Skype app from Verizon quite meaningless.